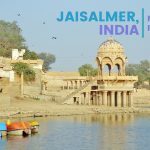 India is a fascinating country with many extremes; however, for those who take the leap, they get to see one of the most culturally and historically rich countries in the world. 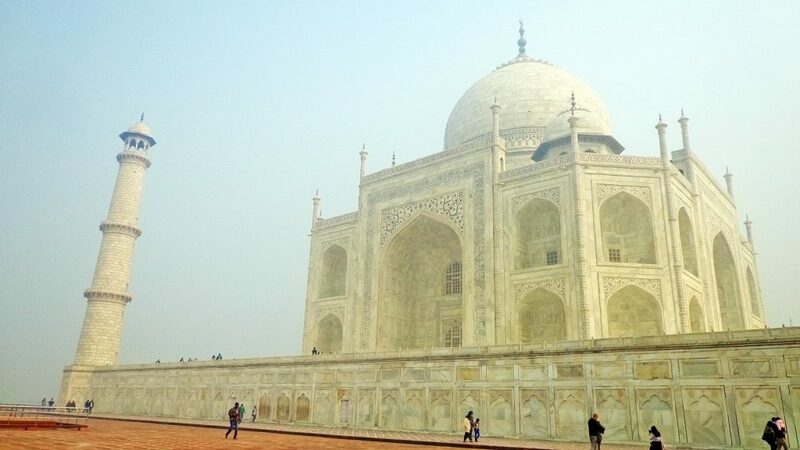 Exploring the Golden Triangle (Delhi-Jaipur-Agra) is a great introduction to what the country offers. The region has a bit of everything — the characteristics chaos, beautiful iconic structures, and culture. Here are some of the places you can add to your itinerary when you visit the Golden Triangle. The Taj is often equated to India; when you think of the latter, you’ll think of the former. The Taj Mahal is the mausoleum built by Shah Jahan for his wife. The distinctly white marble structure is the centerpiece of the entire complex. The design integrates Mughal and Persian influences, giving it a unique appearance. You’ll be enraptured by the Taj’s beauty as you slowly walk towards and get passed the entrance. The pool reflects the façade of the structure on a clear day; this is the photo you often see when you do a quick search online or browse the pages of a magazine. Agra Fort is an attraction you can visit right after the Taj Mahal; the former is an ancient walled city and is on UNESCO’s heritage list. This centuries-old structure is the perfect place to relive Rajasthan’s ancient times. The halls, gates, and palaces are reflections of a time when Mughal rulers lived in the imperial fortress. 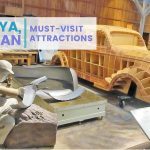 Take photos, read the displays and soak in the culture and history right before your eyes. Jaipur is a bustling metropolis in Rajasthan and is a good example of the other cities in the region. One of its most distinctive features is the pink (and pinkish) structures in one part of the city. 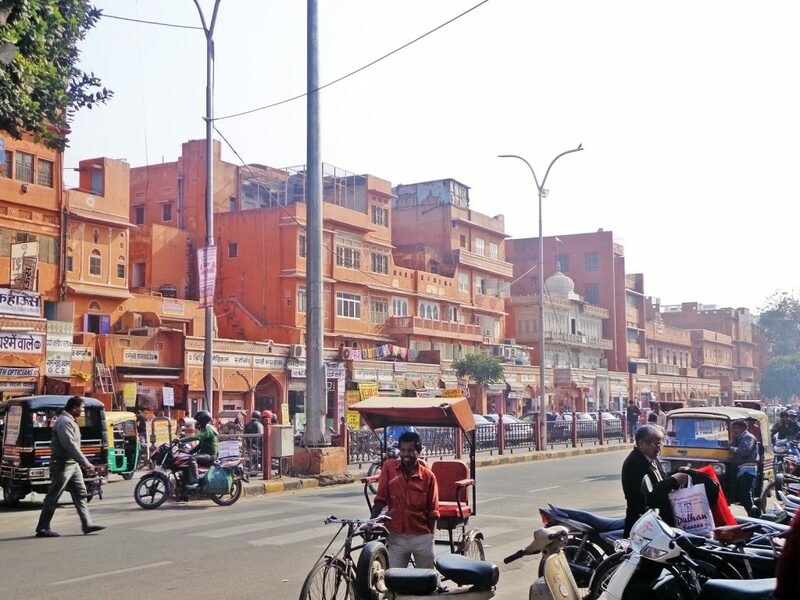 This vibrant area has bazaars, shops, houses and the organized chaos characteristic of many Indian cities. 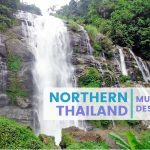 The colors of the structures are Instagram worthy and immersing yourself in the culture makes for a one of a kind experience. Bargain with the shopkeepers for souvenirs or knick-knacks, try the local food or go on a joyride aboard the public buses. Rajasthan is famous for its forts, most of which are on UNESCO’s heritage list. 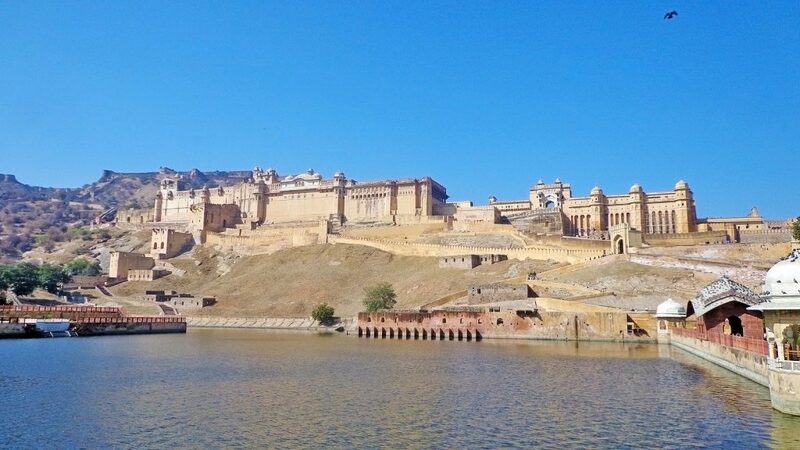 While in Jaipur, one of the places you should visit is Amer Fort. 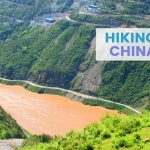 This imposing structure is culturally and historically significant as it displays ancient architecture and has well-preserved buildings within its complex. The commanding façade is impressive, and when you walk up the entrance, you’ll see the grandiose courtyard. The fort has the Hall of Public Audience, Sheesh Mahal, and the Sukh Mandir, just to name a few places you can see inside. Take your time getting lost inside the complex and imagine royalty and soldiers walking about. New Delhi is a mix of old and new, with its ancient structures and concrete jungle. 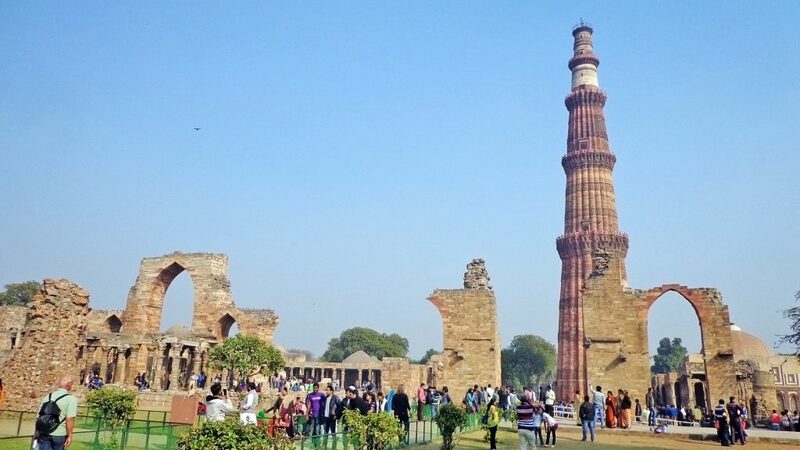 If ever you’re in the city, Qutub Minar is the place to go for history and culture buffs. 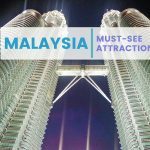 This attraction is on UNESCO’s World Heritage list and is one of the country’s most popular landmarks. Its tower rises to more than 70m and has intricate carvings on it. The minaret has some verses of the Quran etched on it, showing the Islamic influence of India. There are also other noteworthy monuments within the complex, some of which are tombs, a mosque, and another towering pillar. 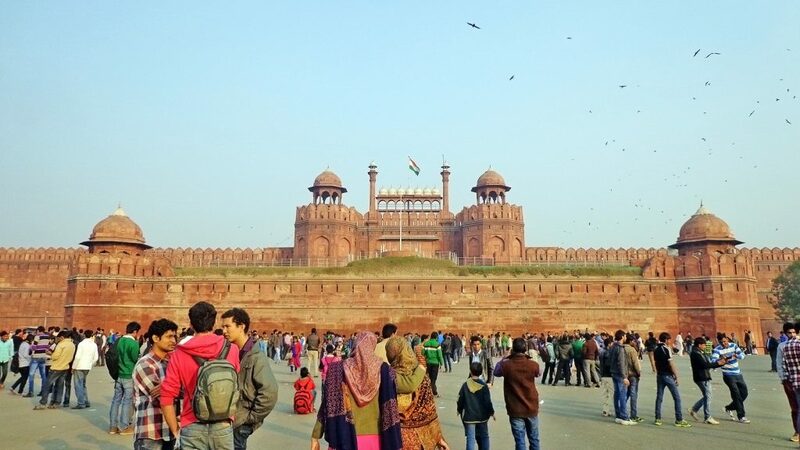 Amid the chaos and urban sprawl of Delhi, you’ll find Red Fort. It is a centuries-old structure that has seen Mughal emperors come and go. This imposing fortress got its name because of its distinctly reddish sandstone walls. 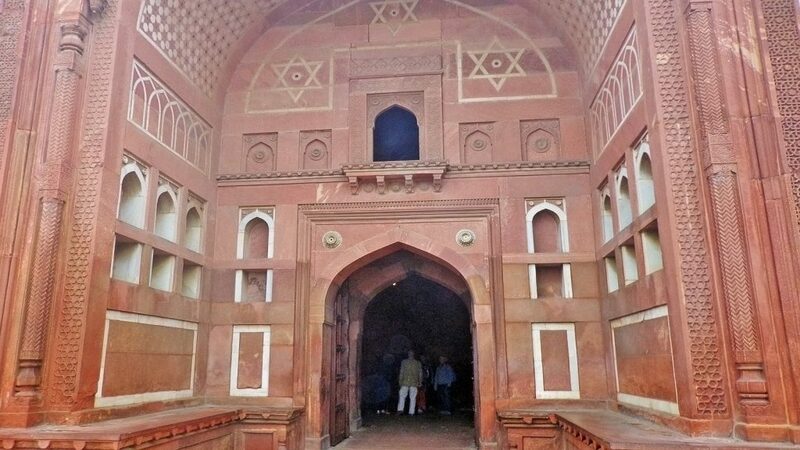 This UNESCO World Heritage Site is also a good example of Mughal design. The massive fort may take half a day or so to explore; you’ll see unique architecture and points of interest such as marble palaces, gardens, public and private halls, apartments and a mosque. This destination is an astronomical observatory; the country has five such places, but the biggest is located in Jaipur. 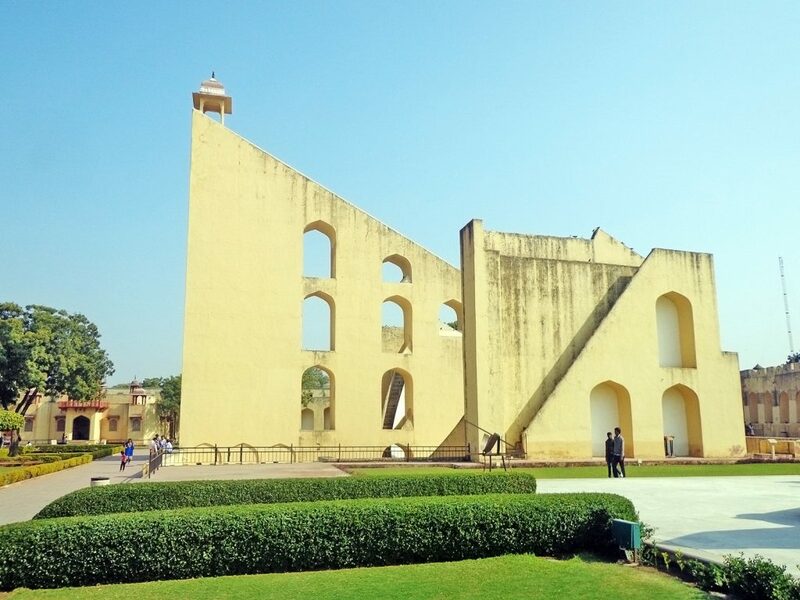 The people that lived in the city during ancient times used the instruments in Jantar Mantar to measure the positions and distances of celestial bodies. You’ll see a sundial and other devices used for measuring. This attraction is an interesting place to explore and is easily accessible from the city palace. 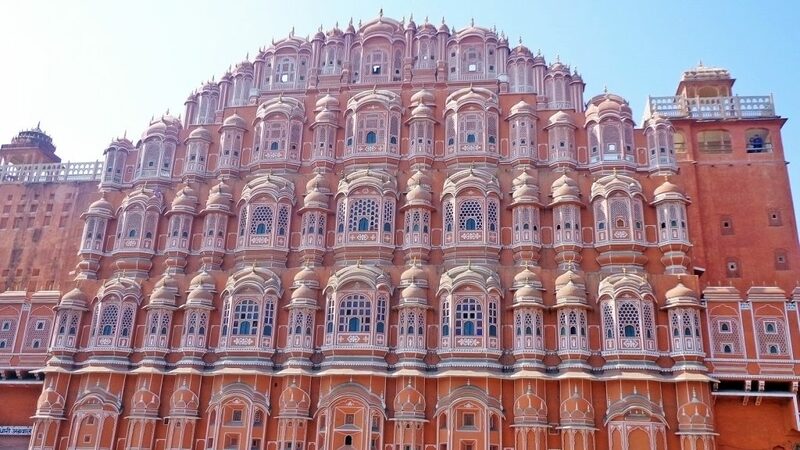 This attraction stands out from the rest of the pink structures in Jaipur. The Hawa Mahal’s distinguishing feature is the intricate and elaborate windows of its façade. Built in the 1790s, it served as an extension of the city’s Royal Palace wherein the ladies of the royal family observed whatever happened on the streets without anyone seeing them from the outside. Also known as the Palace of Winds, this landmark is popular with both local and foreign tourists. 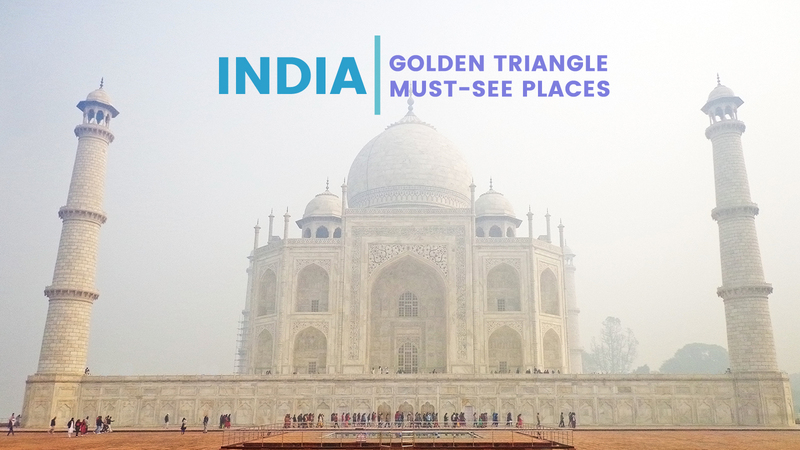 The Golden Triangle in India is a fascinating region and is a good alternative for those who are pressed for time but want to see a bit of everything the country offers. 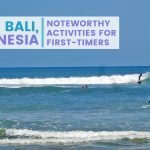 There are more things to do and places to visit outside of this list; go visit and discover these during your trip.